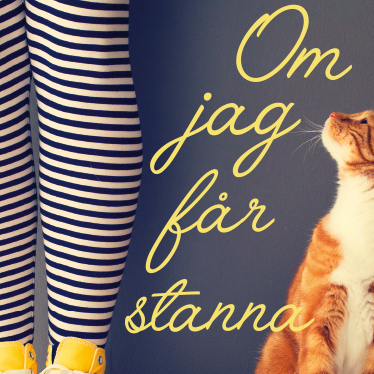 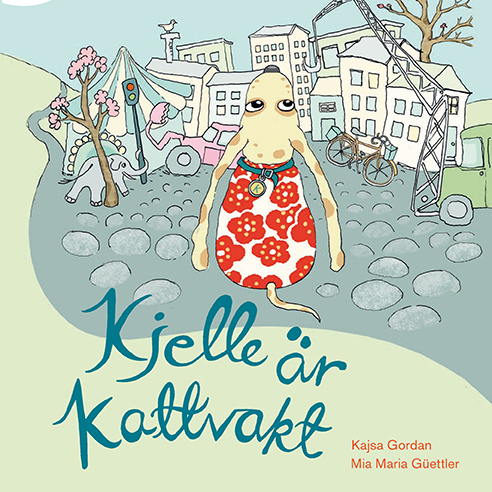 Kajsa Gordan is a Swedish children’s book author. 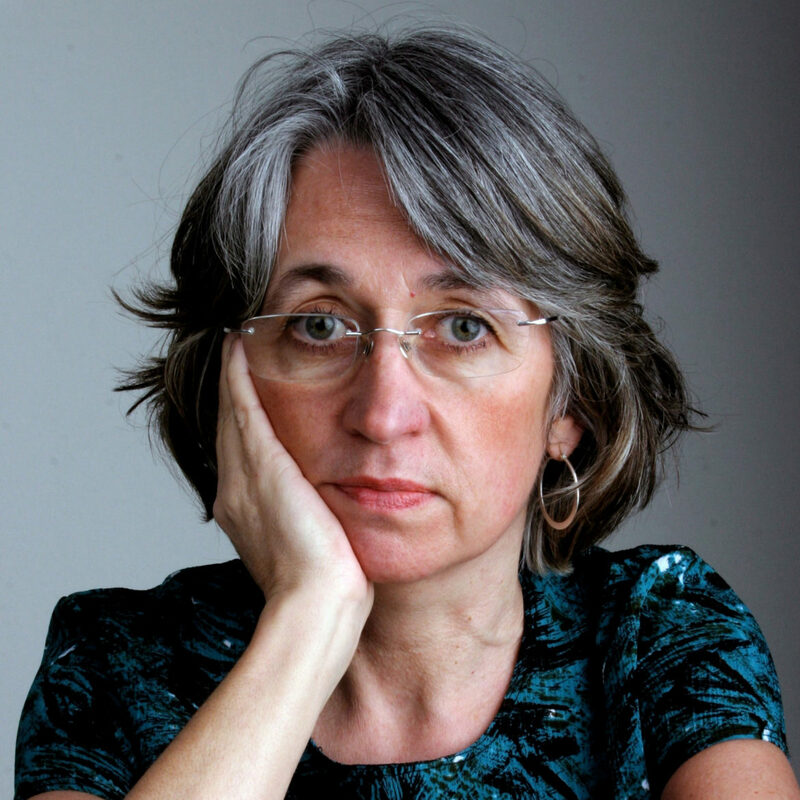 She has previously worked as a reporter, as a script writer for the Swedish national TV and radio, and for many years as a teacher. 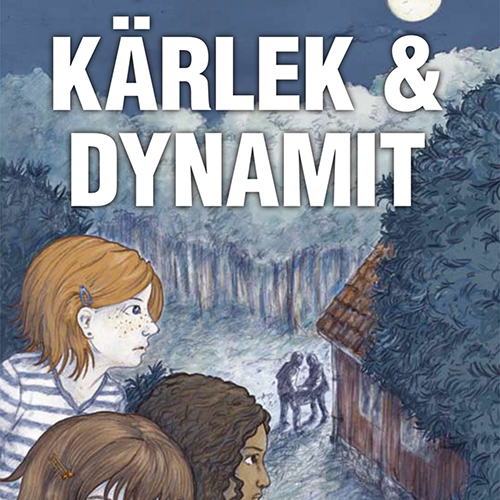 In 2008 Kajsa debuted with Love & Dynamite, the first book in a trilogy for the middle grade readers. 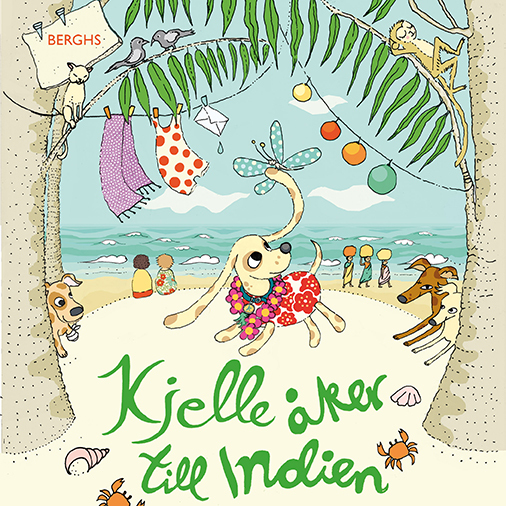 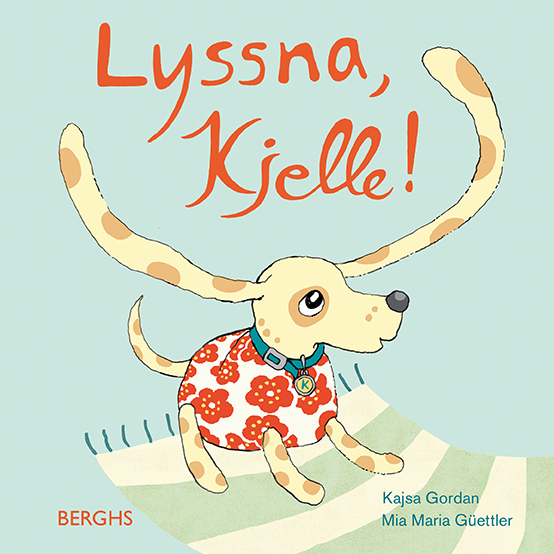 She has written the picture books about the charming little dog Kjelle, illustrated by Mia Maria Güettler. 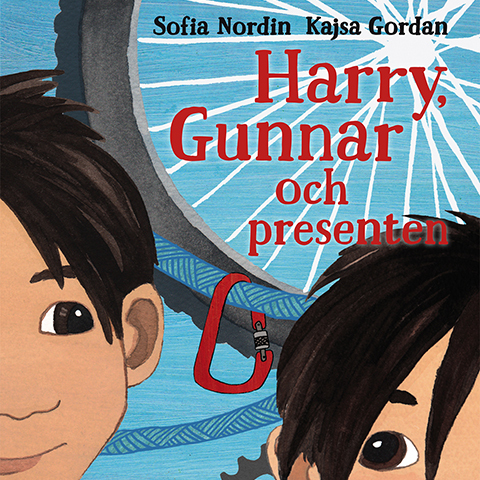 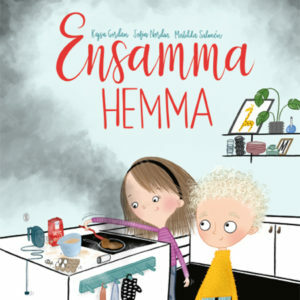 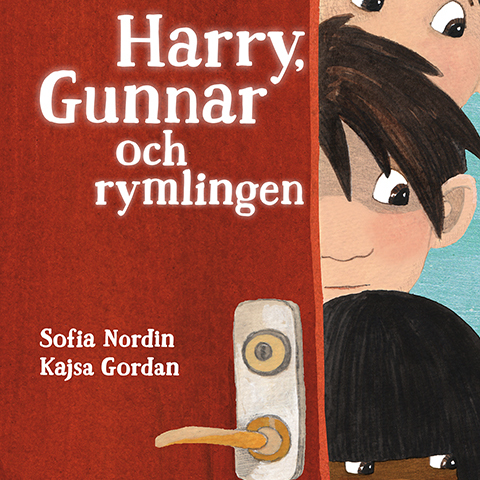 She has also recently created the very enjoyable books about the resourceful brothers Harry and Gunnar, together with Sofia Nordin. 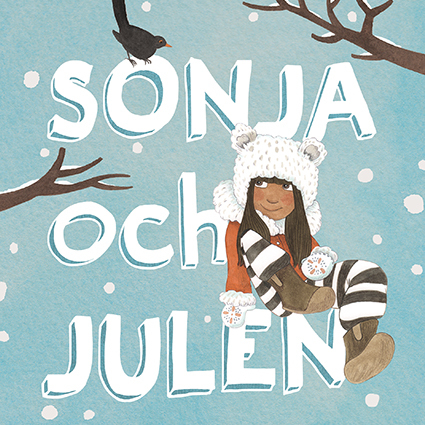 Her latest book If I Can Stay, published in January 2017, got a fantastic reception from critics and readers alike. 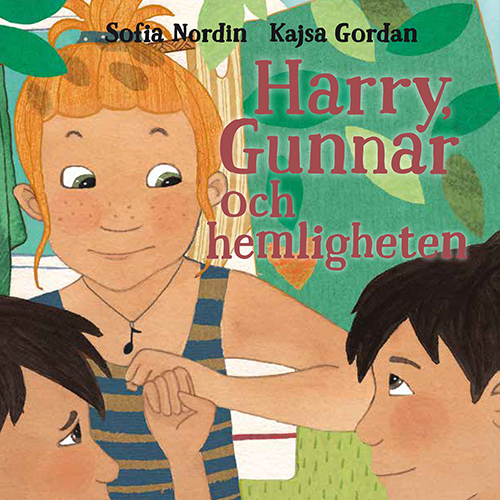 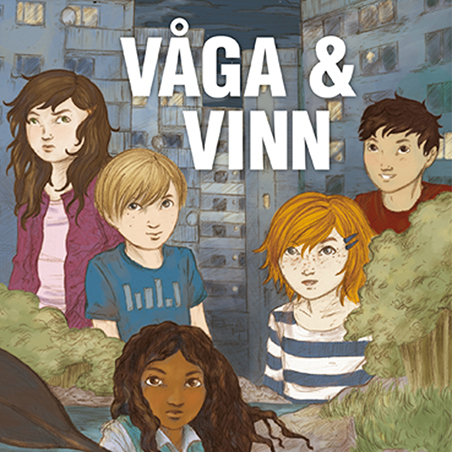 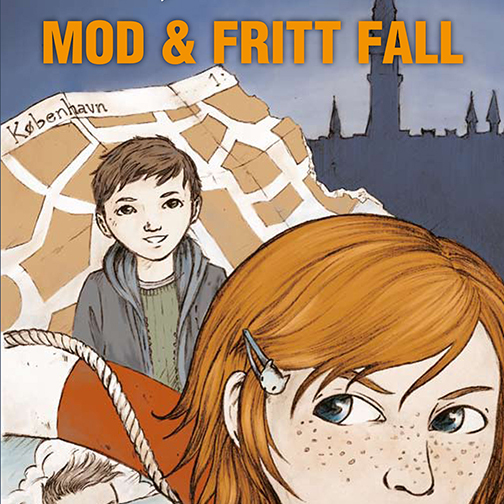 Today Kajsa combines her writing with school visits and writing workshops.